With great weather Tire Rack was again the location for the Indiana / Michigan Challenge over Labor Day weekend which allows the full 3 days needed for the 21 low speed events run. 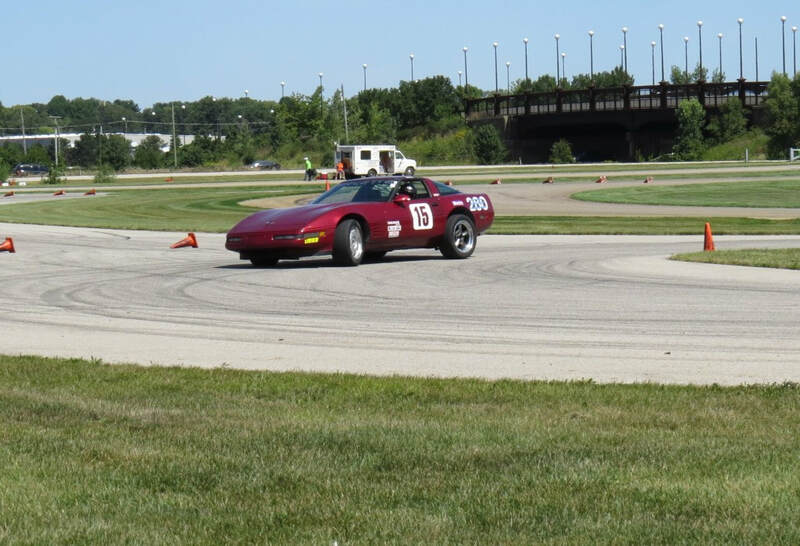 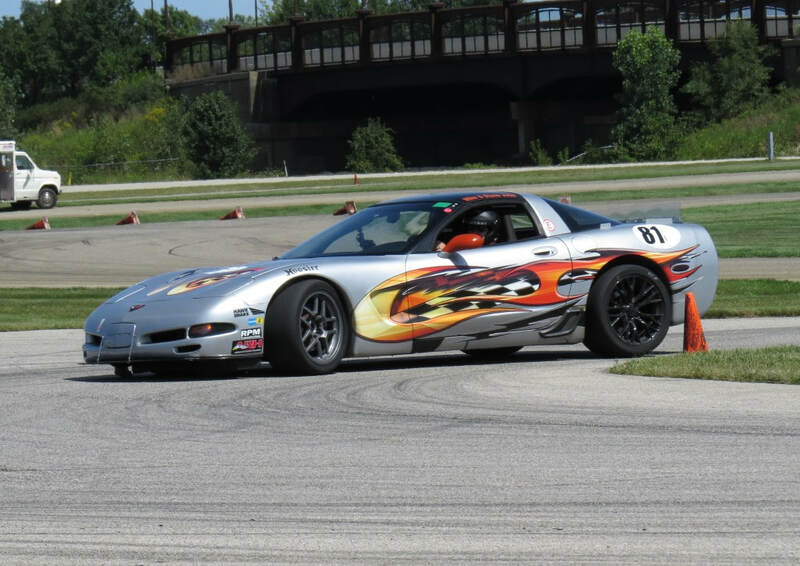 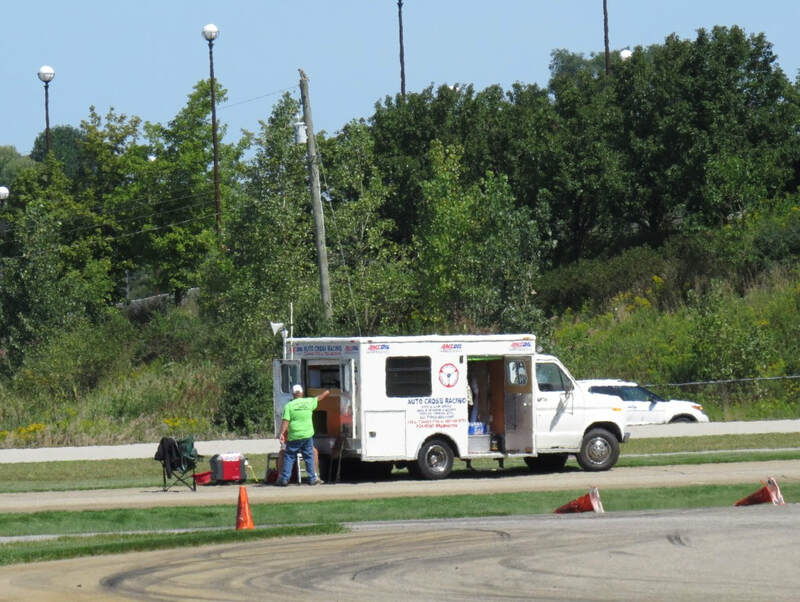 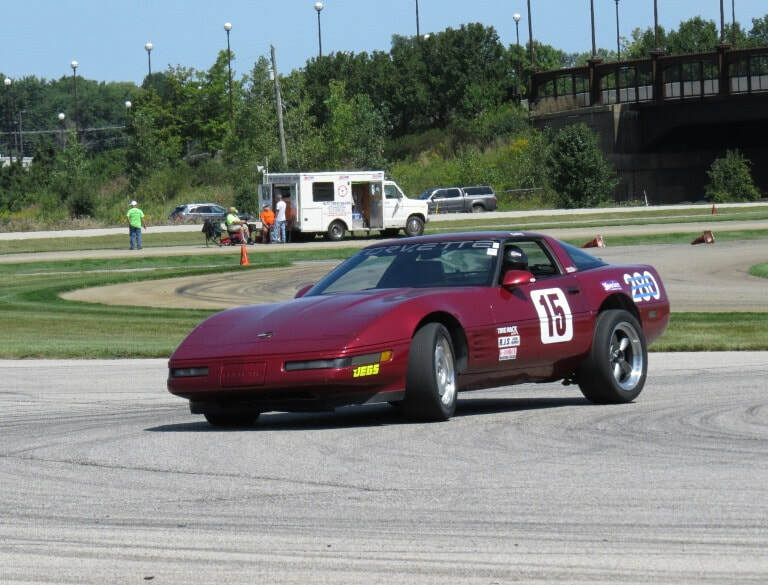 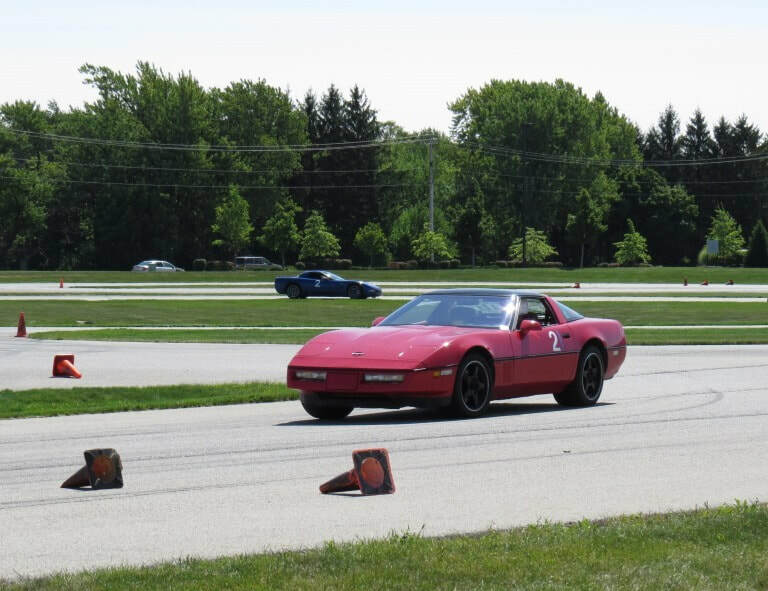 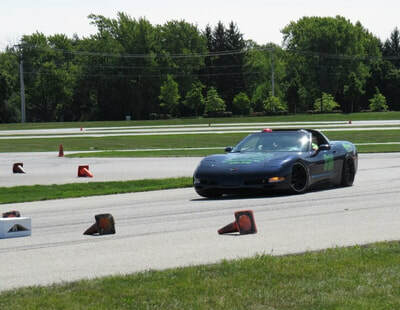 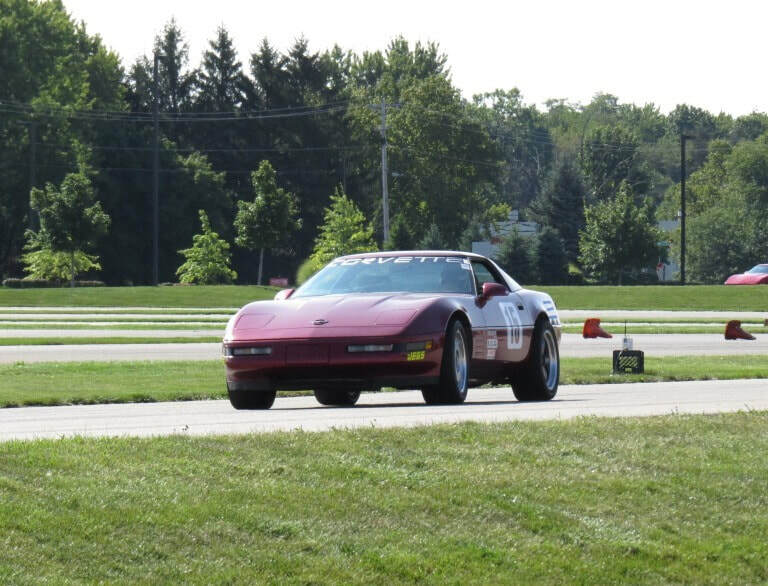 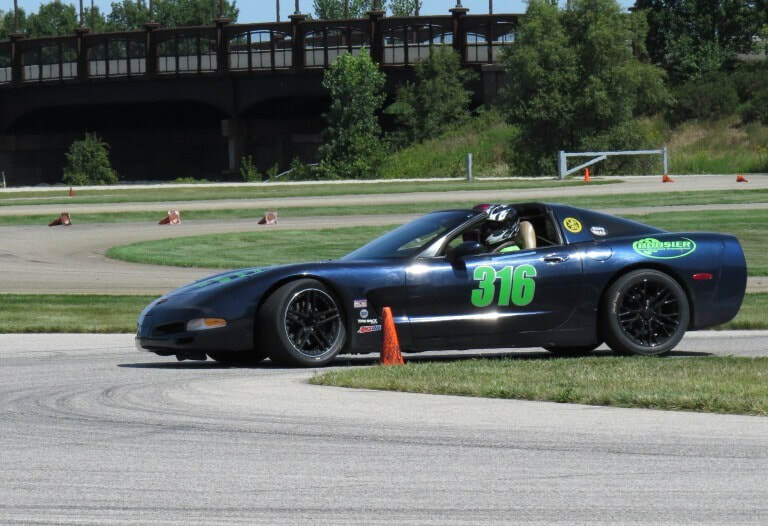 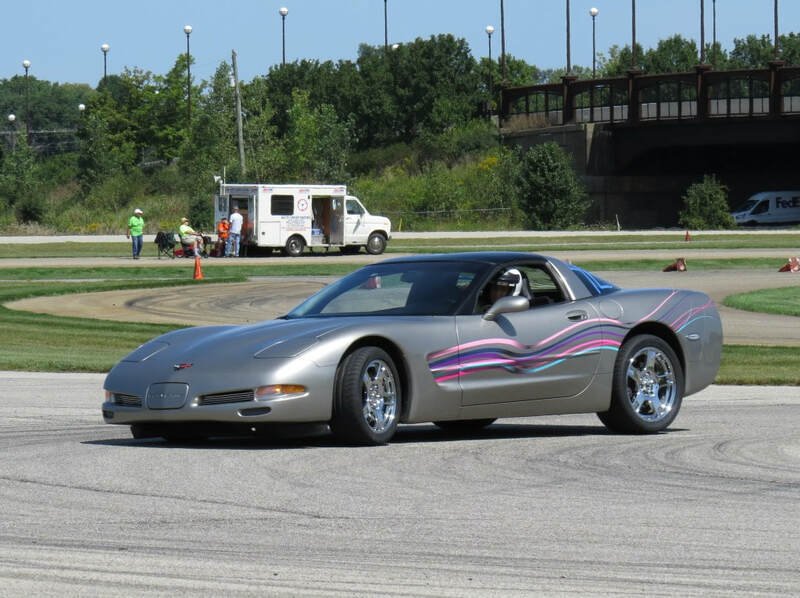 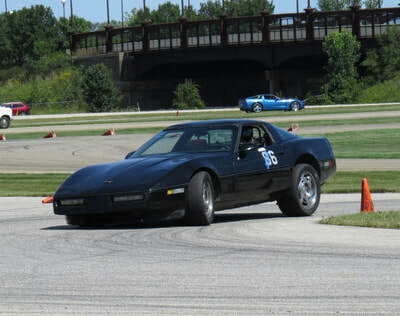 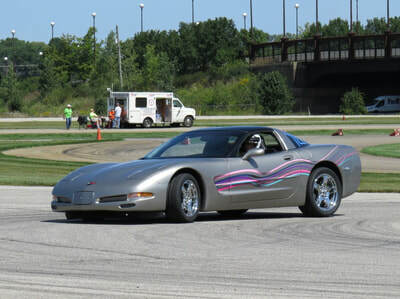 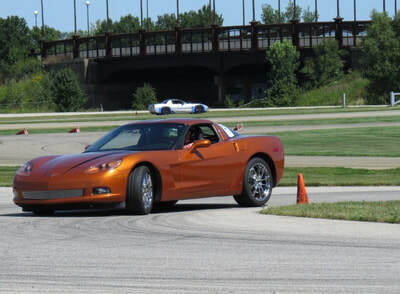 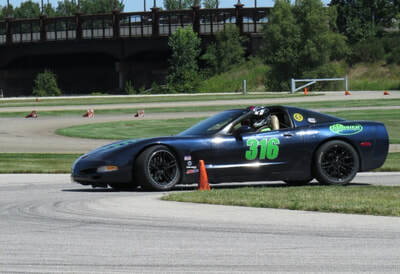 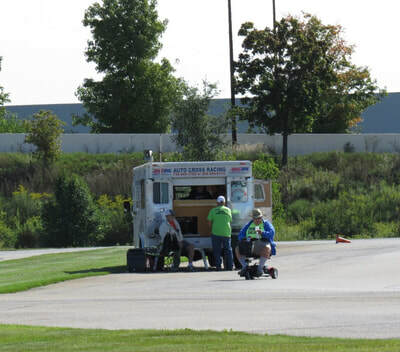 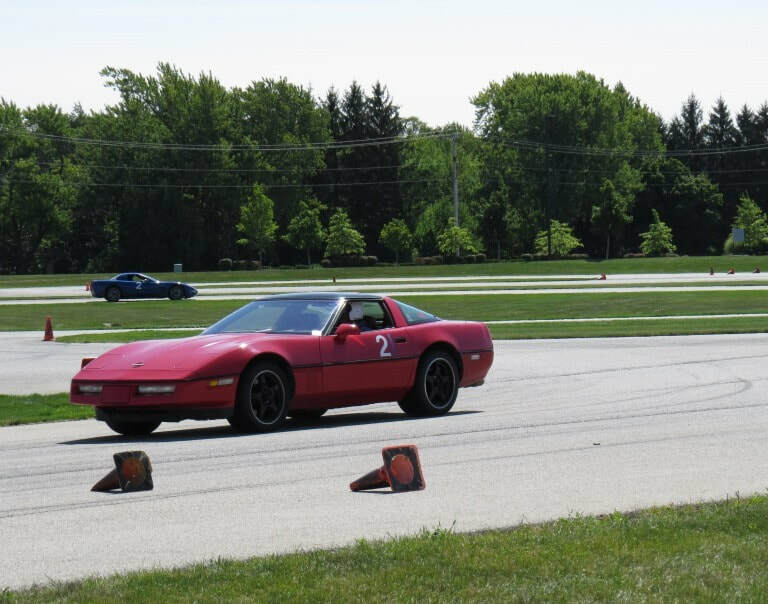 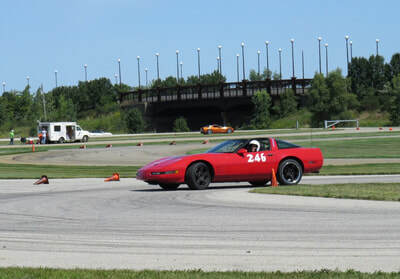 As in past years Elkhart Vette Set is the Indiana Region sponsor while the Michigan Autocross Group does the Michigan portion of the events. 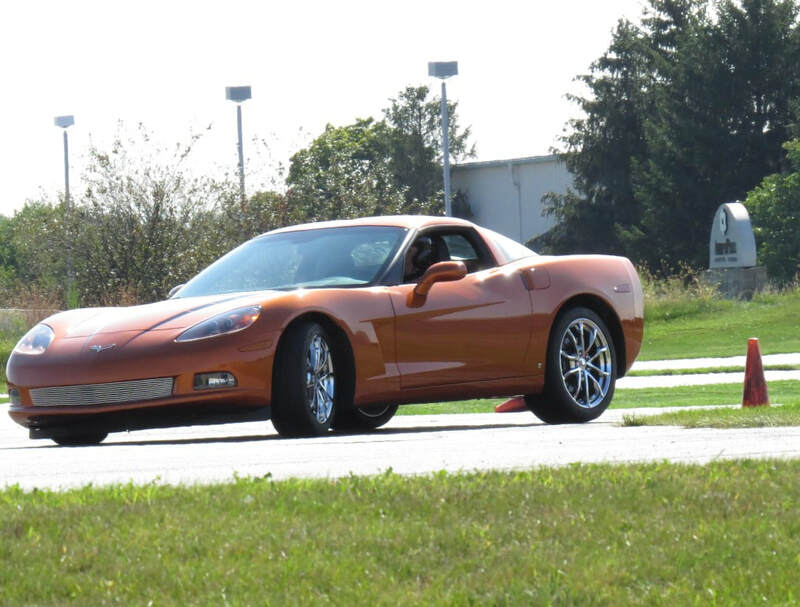 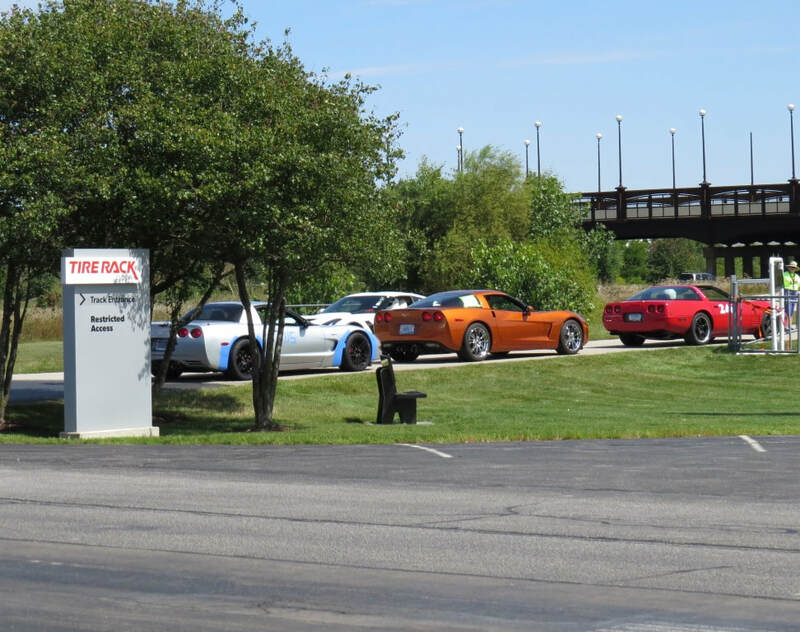 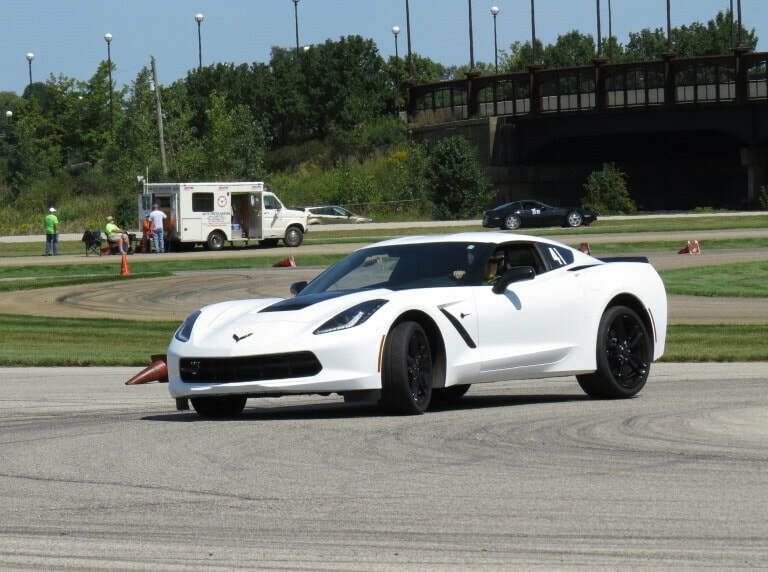 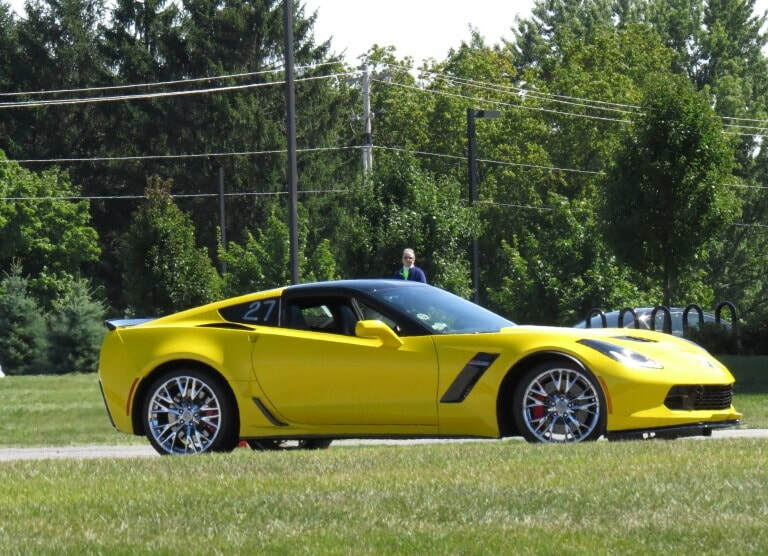 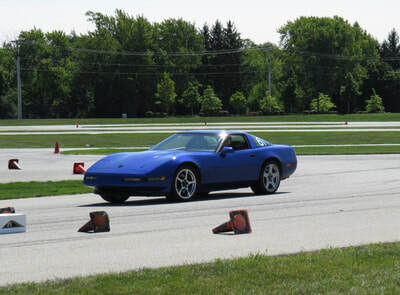 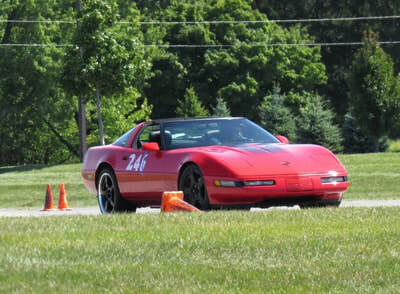 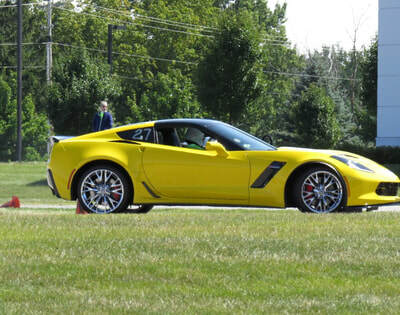 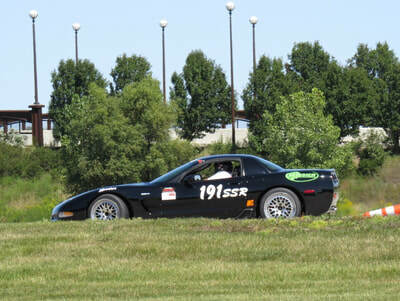 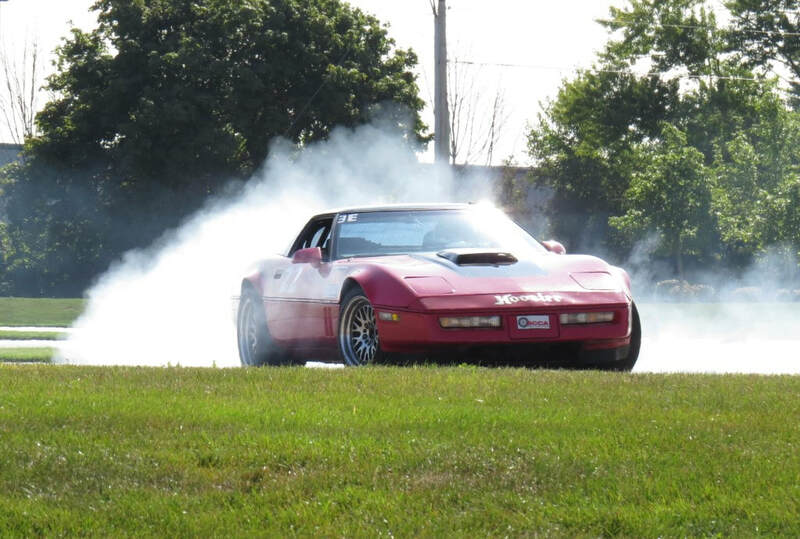 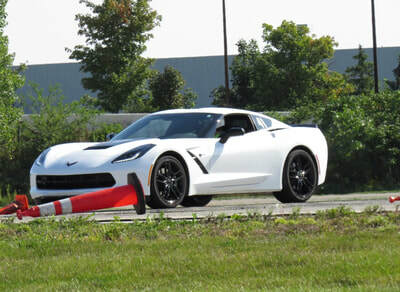 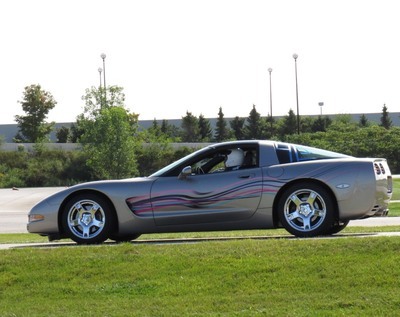 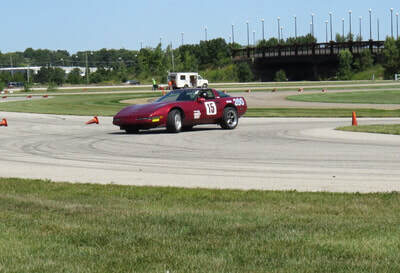 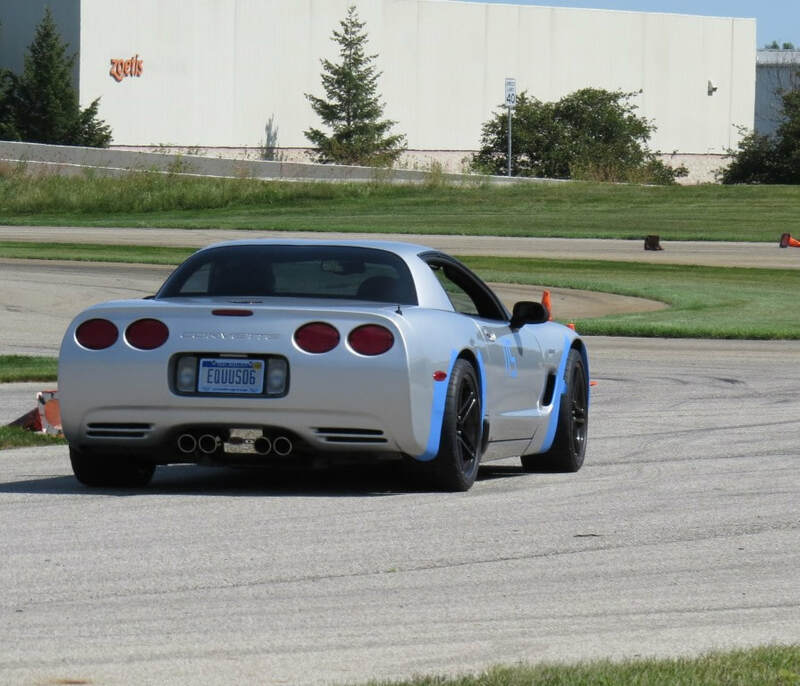 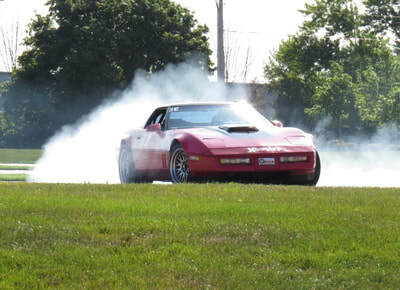 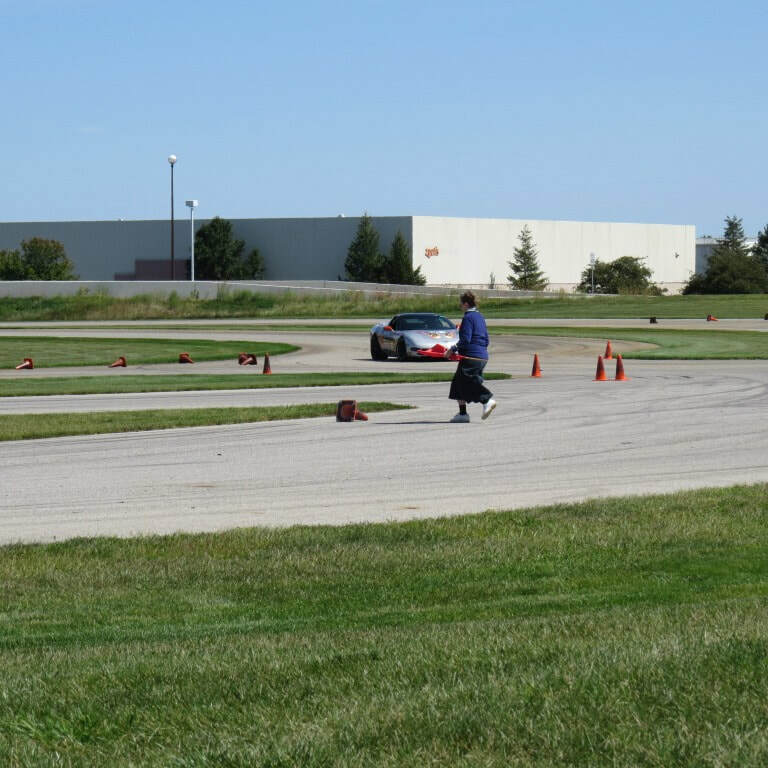 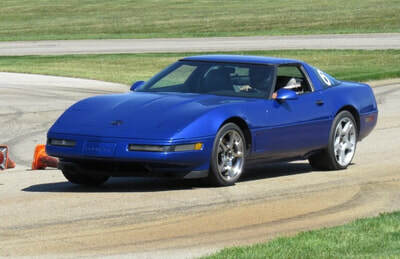 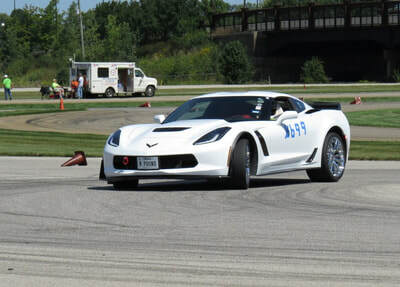 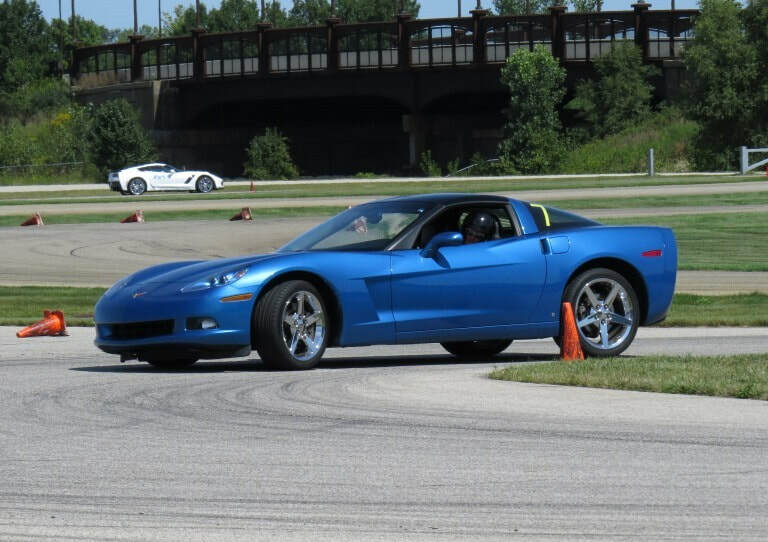 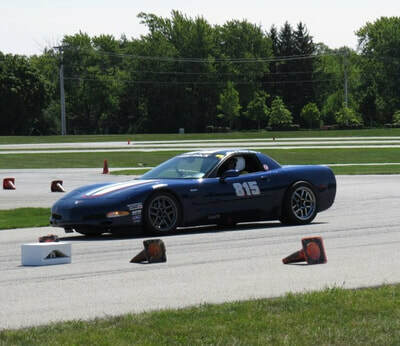 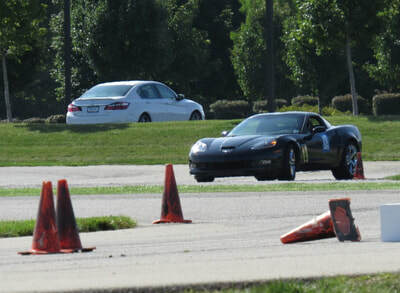 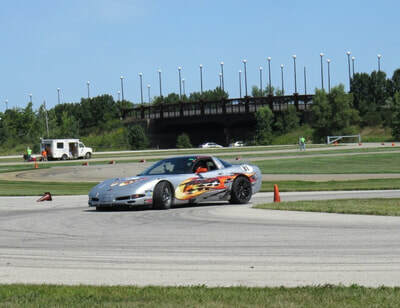 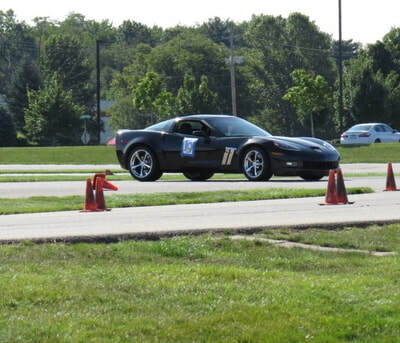 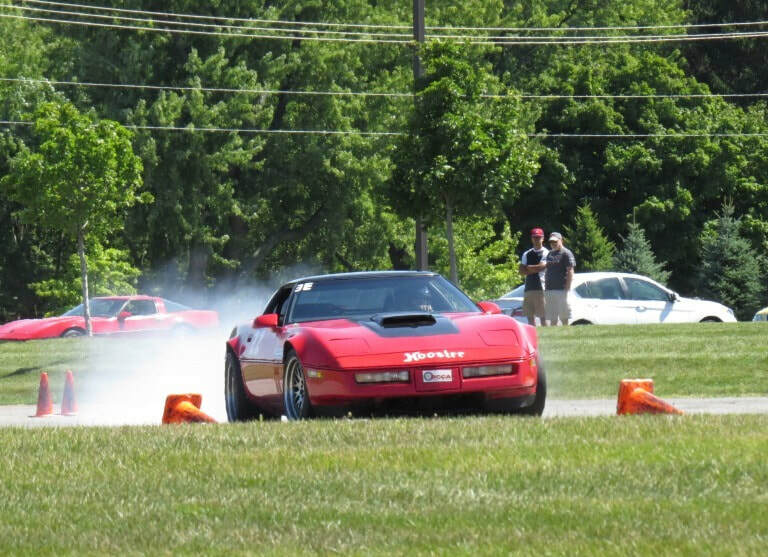 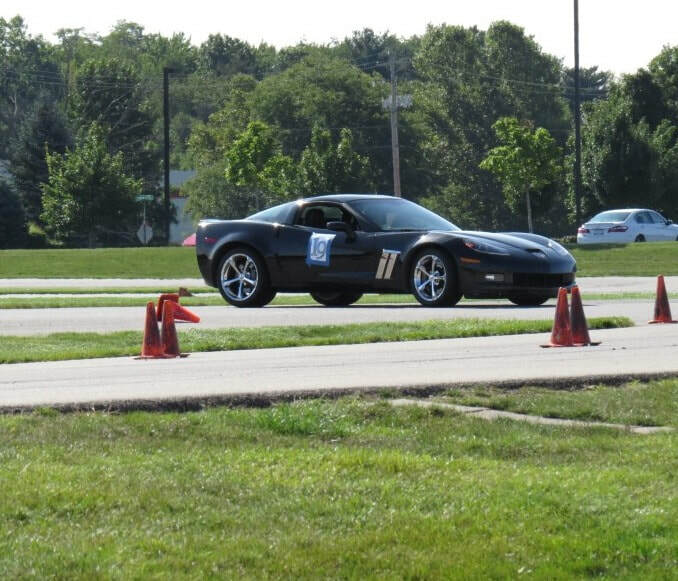 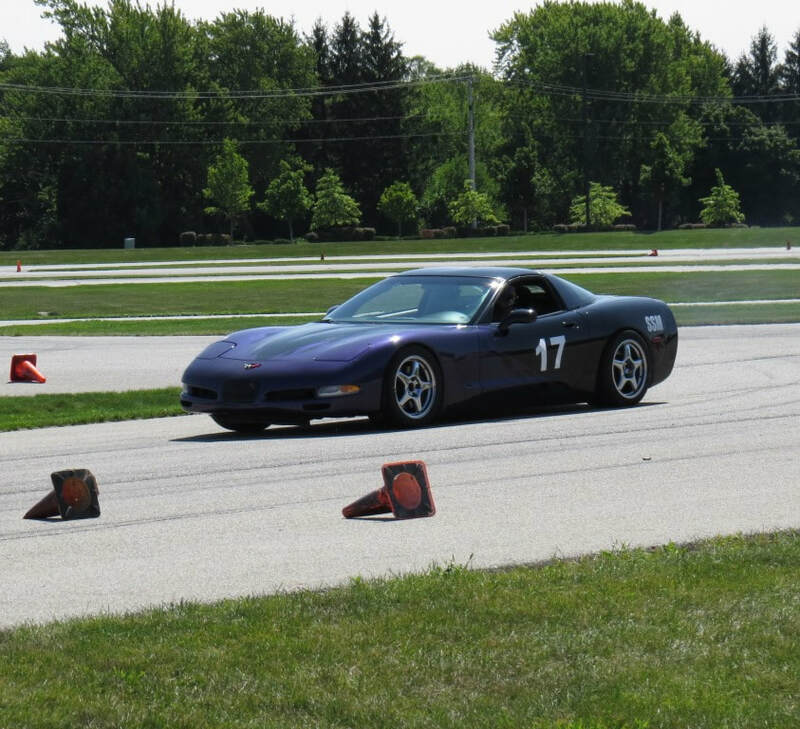 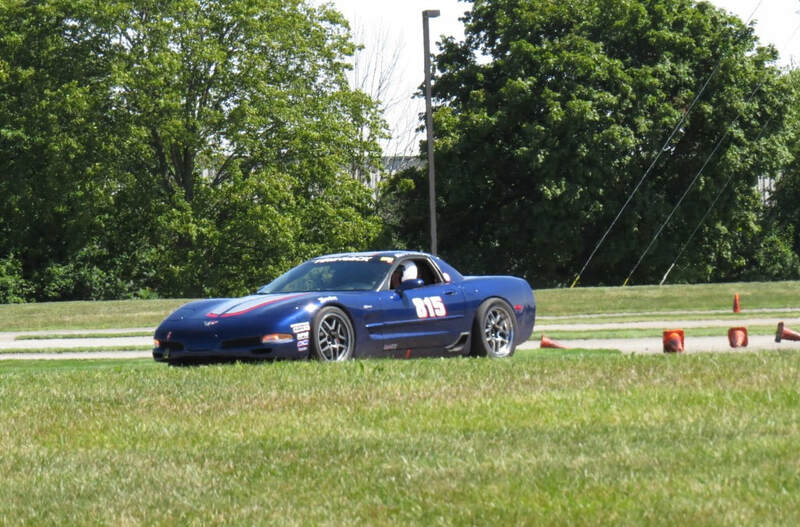 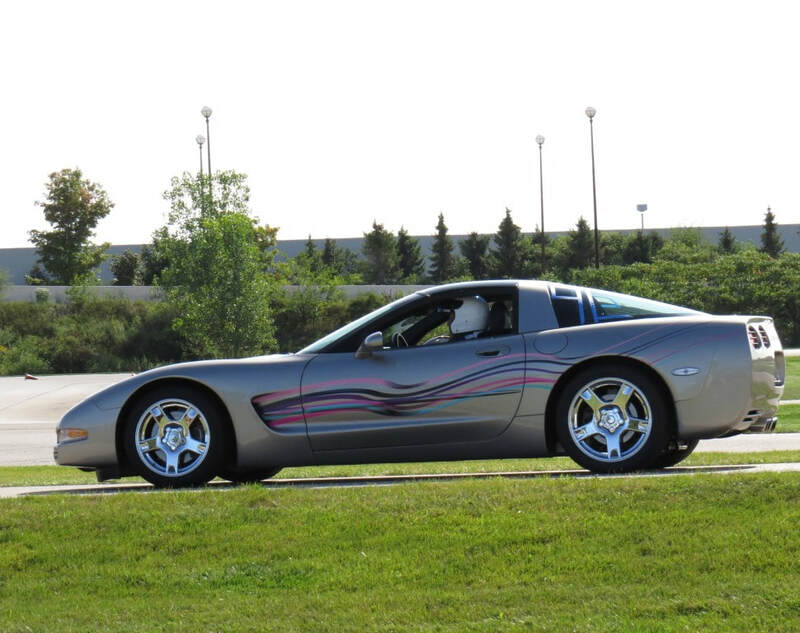 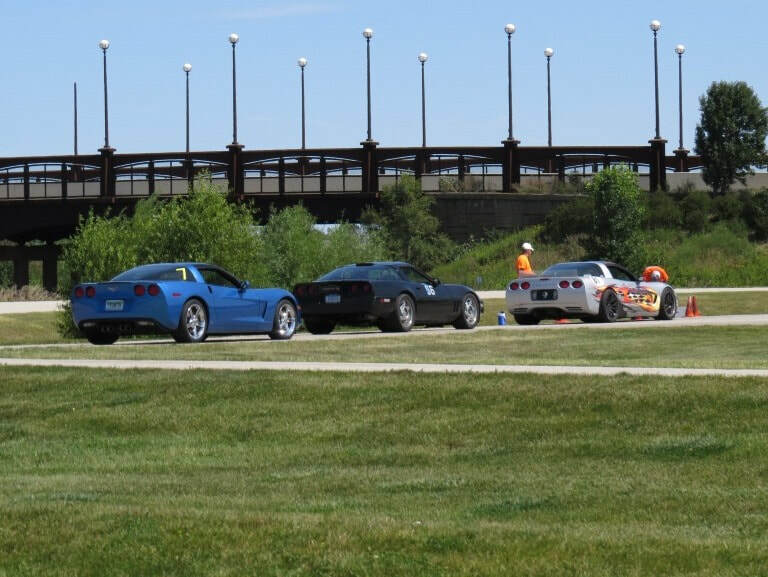 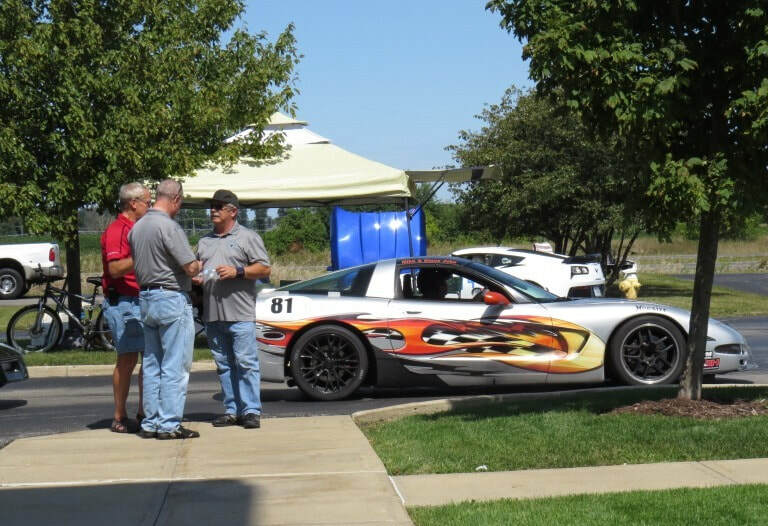 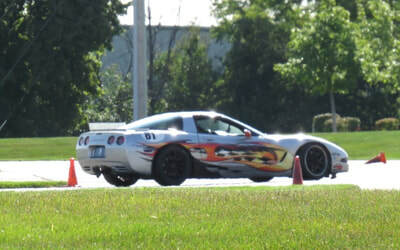 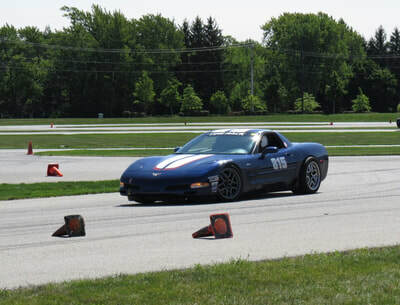 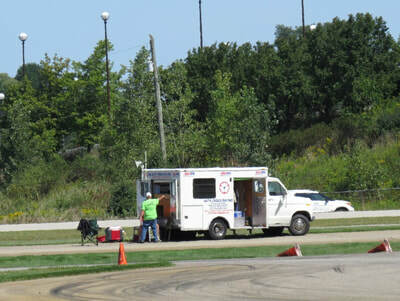 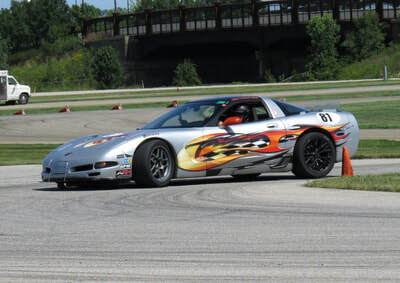 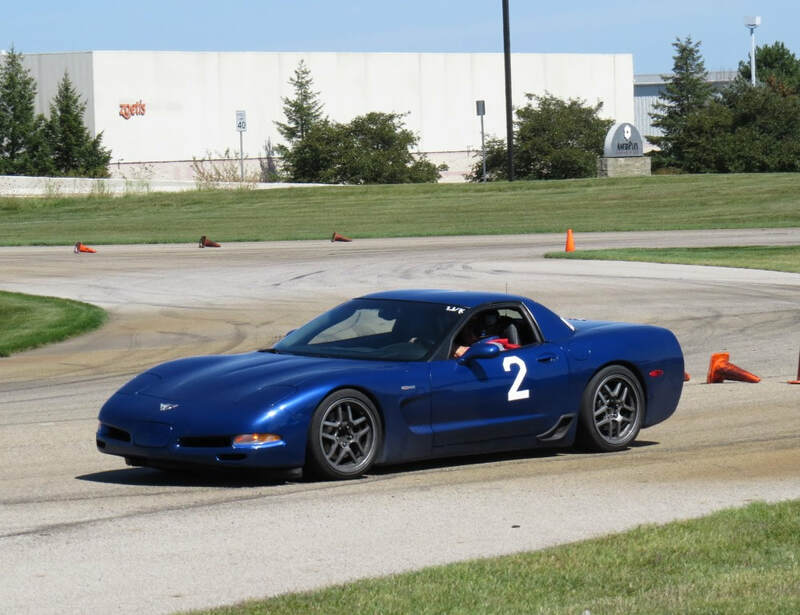 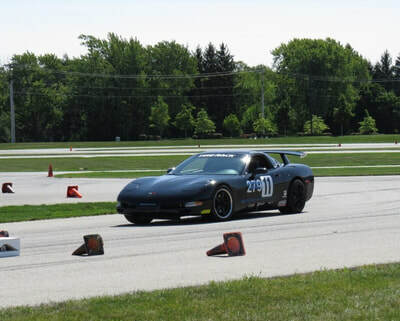 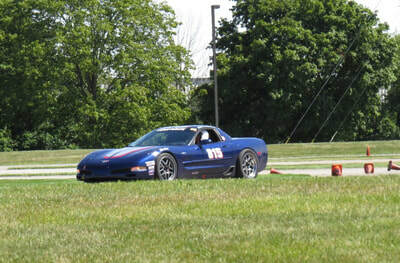 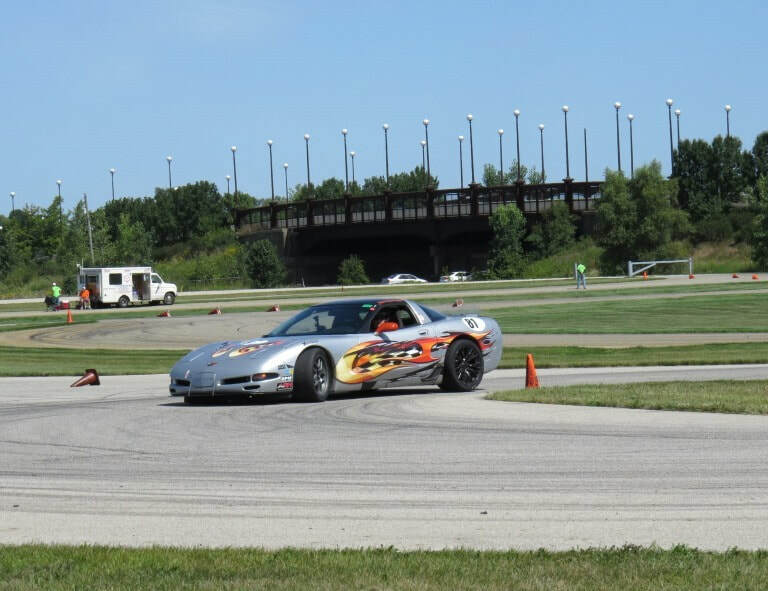 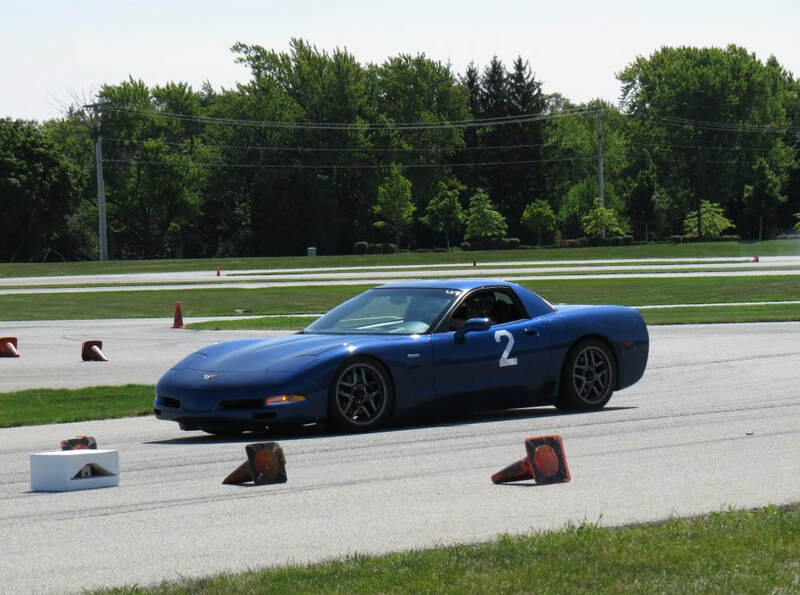 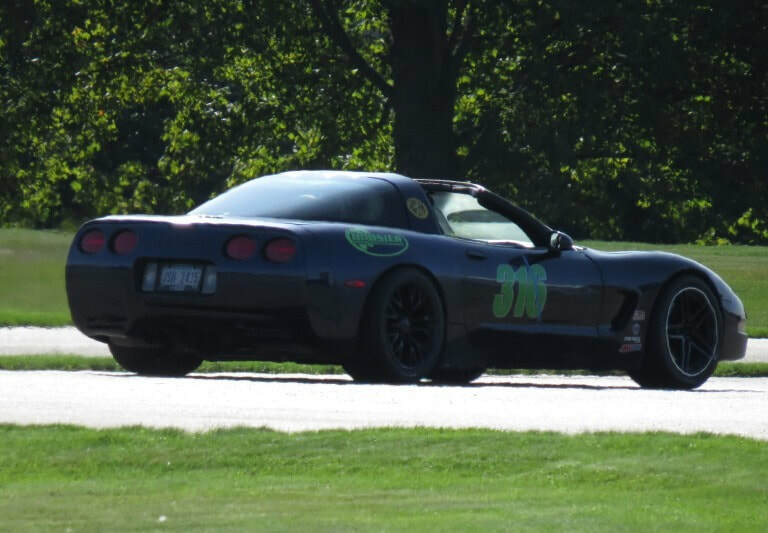 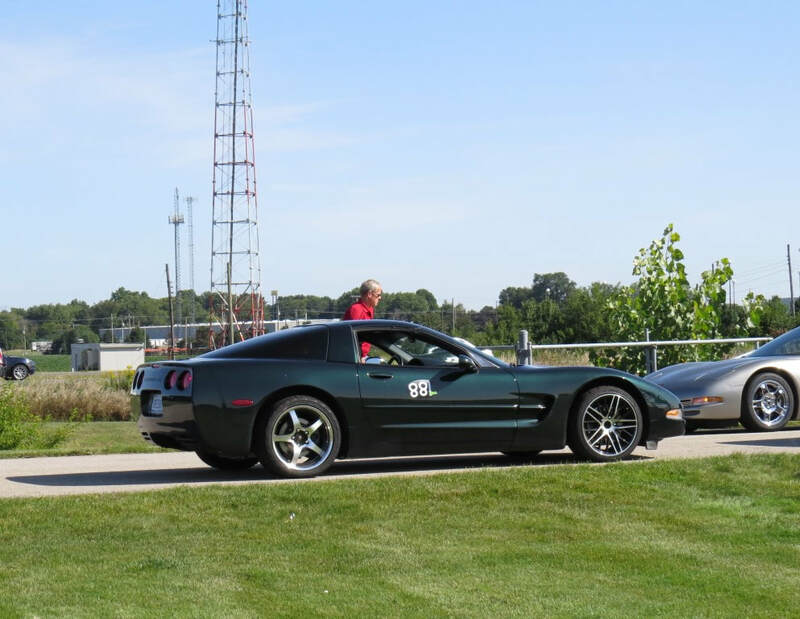 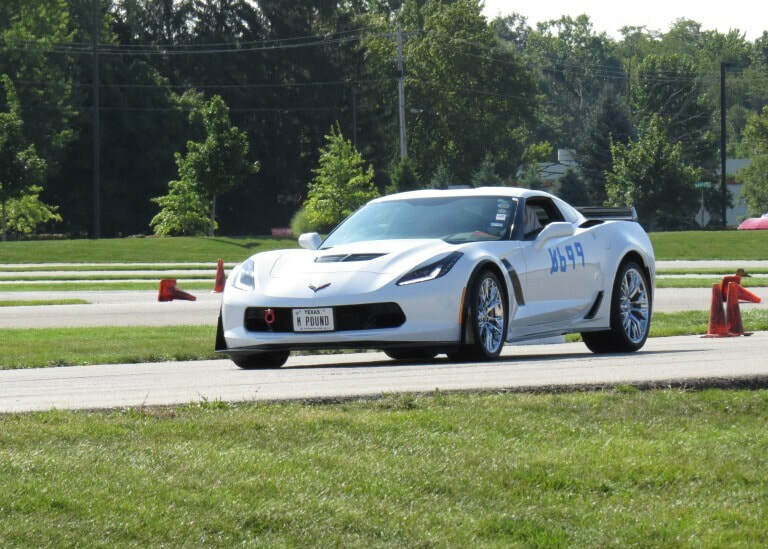 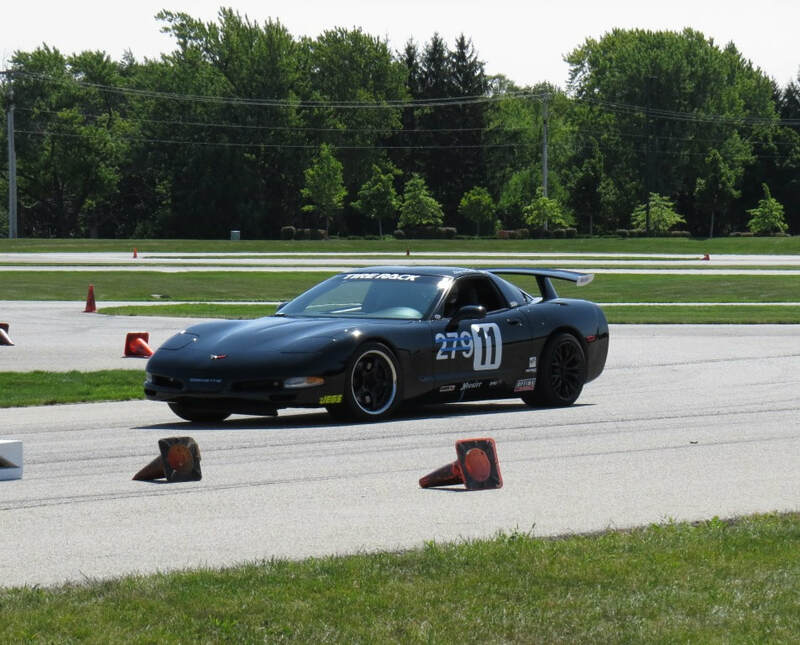 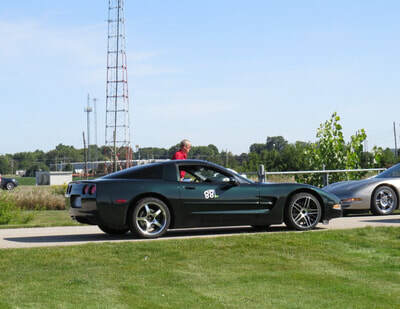 Pictures below are from Fort Wayne Corvette Club member Marlin Rhodebeck and were taken on Saturday.